Dr. Erdmanczyk was born in Winona, Minnesota. After graduating from Gustavus Adolphus College with a B.A in Chemistry. He then attended The Illinois College of Optometry in Chicago. He earned his O.D. (Doctor of Optometry) in 2000. He worked as an optometrist in Chicago, but the winters there were not to his liking so he decided to move to sunny San Antonio. 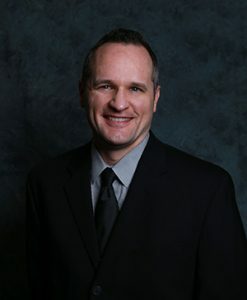 Dr. Erdmanczyk worked as an independent optometrist in the San Antonio area for several years. He and his wife, Heather, enjoy playing basketball, spending time outdoors, and traveling.